Keeping your cool, especially during stressful situations, is one of the most important attributes of a good leader. Even if you always try to do your best to stay cool, inevitably there will be times when you feel emotional at work. Usually, this happens when the stakes are high or you feel strongly about something — that you’re the right person to take on a big new project, that you deserve a promotion or that you’ve been treated unfairly by a colleague, for example. The best thing to do in those moments is to be prepared beforehand, so your emotional reactions and impulses don’t take control. Determine who in your company is best to approach, set up a meeting in advance and make sure you’re clear on your agenda. Write down your strongest points on a piece of paper you can refer to if needed — then walk in and hold your head high. Kristal Ireland is an award-winning, strategic and experienced digital and technology expert. 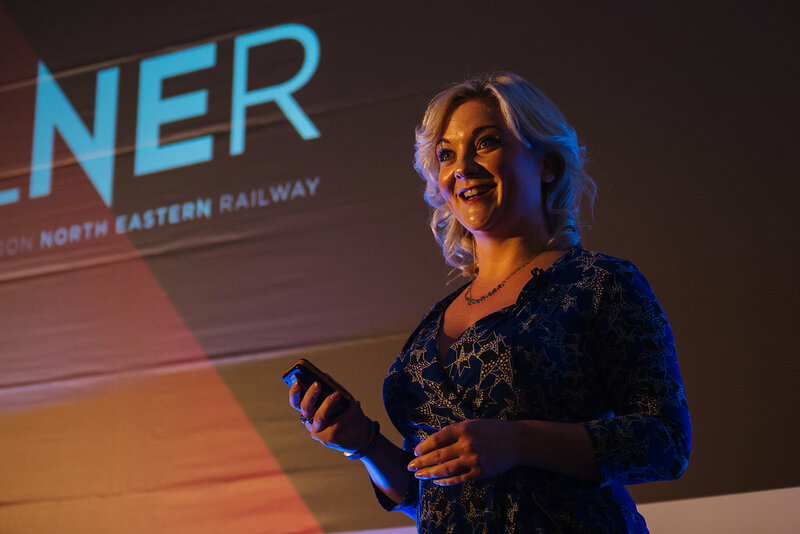 Experienced public speaker on all things digital and technology with a passion for AI and all things transformative. Previously voted as one of the UK’s Top 30 Women in Digital Under 30 by The Drum Magazine. 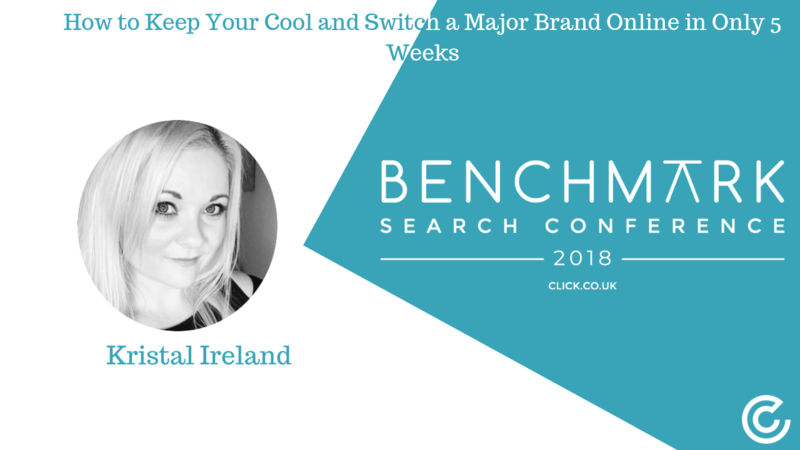 A specialist in Digital Transformation, E-commerce and Digital Brand Strategy she has worked with some of the major UK and international clients to build their brands online. Passionate about all forms of marketing but with a specialism in digital marketing including; Website Design and Development, Mobile, E-commerce website design and management, SEO, PPC, Social Media, Email Marketing, Online Analytics packages, Customer Journey Analysis and Customer Relationship Management. Be clear and consistent on MVP … Communicate to senior stakeholders what this is and manage expectations. Plan, Plan and re Plan… Also, Plan what happens if you fail (because you might). Don’t sack your agencies … They are part of your team. Celebrate success at every opportunity.